The very first thing to do is determine your dates and accommodations. One you have that figured out, the rest will start to fall in to place. The dates are the most important part, as that can have a big impact on your vacation with weather & crowds. You’ll want to consult a crowd calendar and take a look at my post about when is the best month for weather in Florida. Once you’ve got your dates nailed down, decide on where to stay. My preference is to always stay on-site as it offers a lot of perks, but every family will have different needs. 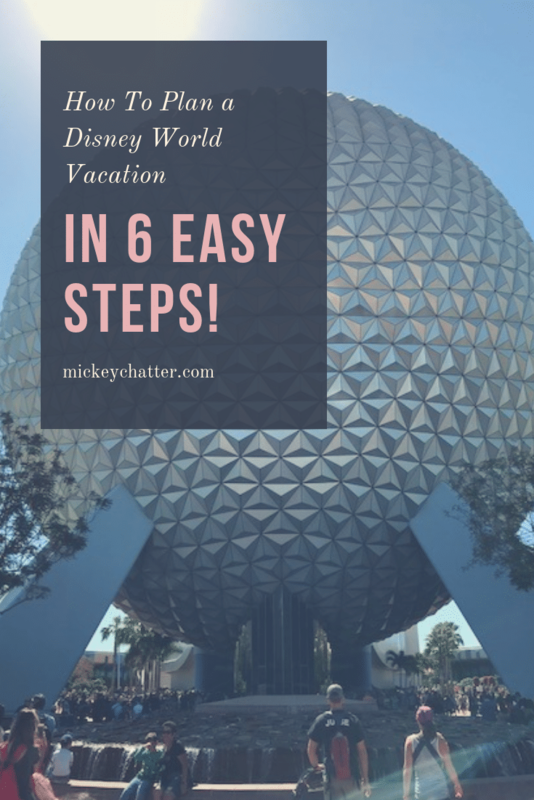 If you would like help with deciding which Disney hotel fits your budget and needs, then I recommend getting in touch with a travel agent from Click the Mouse. They can help you price everything out so you can get a clear picture of what everything will cost. You’ll also need to decide at this point how many days you want to spend in the parks. If you would like to see everything, then I recommend going with at least a minimum of 5-6 park days. If you are booking a Disney hotel, then you will be able to include your park tickets in your package with your hotel booking. Other things you can add on to a Disney package is a dining plan and Memory Maker. If you are staying on-site and are flying in to Orlando, then Disney offers you complimentary transportation to and from the airport. This service is called Magical Express. Part of the Magical Express service is that they send you luggage tags that you place on your bags prior to flying, and then Disney will take care of getting your bags from the airport and delivering them to your hotel room. 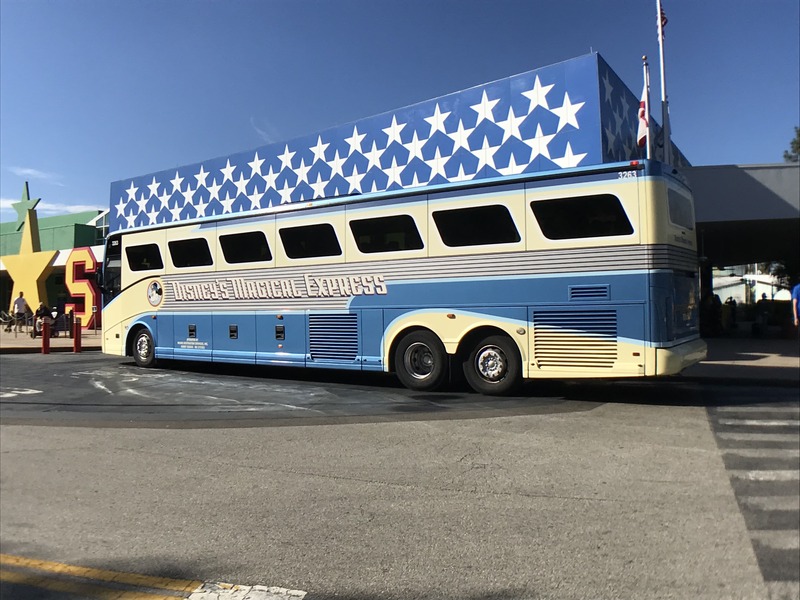 If you want to take advantage of Magical Express, then you will want to make sure you register for it at least 30-40 days prior to your arrival. They mail out the luggage tags and documents about a month before you check-in. Before moving on to the next steps, start to plan out a rough itinerary of where you will be each day. That will help to guide you when making dining reservations and your Fastpasses. I like to use crowd calendars to gauge when are the best days to visit each park. Make sure to check out How To Use a Disney World Crowd Calendar to Plan your Park Days to find out how to strategically pick your park days. Sometimes you may have to shuffle around your parks days for your dining reservations, and that’s okay. Some dining reservations can be hard to get, so if there is a restaurant that you really want to eat at and it is only available on a certain day, then work your park days around that. It’s all about deciding what works best for what you want to do. If you have booked less than 180 days out, then start making your dining reservations as soon as you have your package booked. Whether you stay on-site or off-site, anyone can make reservations 180 days out. If you need help deciding where you should plan to eat, then consult my guide the Complete Disney World Table-Service Restaurant List. If you are staying at a Disney hotel, then you will get complimentary Magic Bands as part of your stay. These serve as your room key, park ticket, Fastpass ticket, and you even use it to redeem dining credits and charge purchases. They are a really fun accessory and you get to choose their color. You do this in your My Disney Experience account and I suggest you do it as soon as you have completed your booking. If you reside in the US, they will mail out your Magic Bands and you will receive them approximately a month before your arrival. For anyone outside of the US, you can still customize your Magic Band and they will be waiting for you at the hotel when you check-in at the front desk. Now that you have your dining reservations set and an itinerary of where you will be each day, you can start to plan out your Fastpasses. Disney resort guests can select them at 7 am EST 60 days before check-in. This is when you will find the most availability of Fastpasses, and it is one of the great perks of staying on-site! If you are staying off-site, then you will be able to make Fastpasses 30 days out, and you can only make them one day at a time. So, if you plan to go to the parks 4 days, you will need to select your Fastpasses on 4 separate mornings 30 days out. There is a lot of strategy that goes in to which Fastpasses you should select and how to select them. 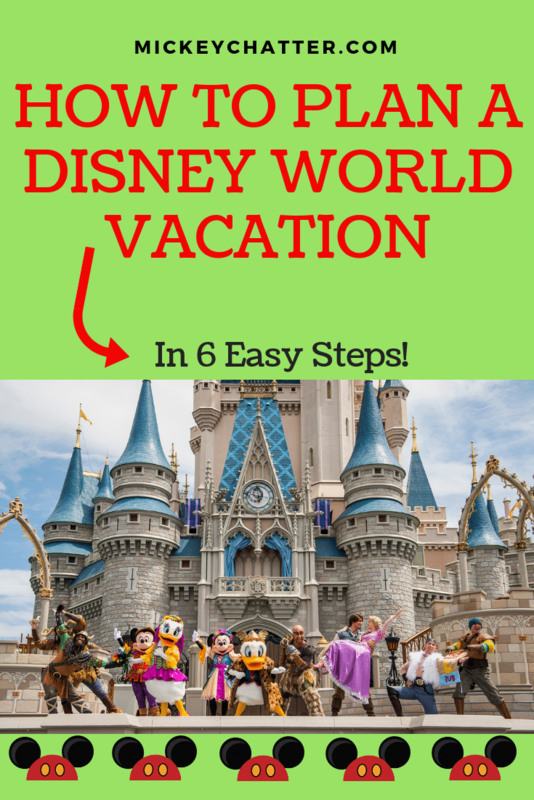 I cover all these strategies in Disney Fastpass Tips So You Can Get On The Best Rides. Does all of the above still sound overwhelming? If so, then get in touch with a Disney travel planner. They are experts with the knowledge to help guide you through the process. Their services are free and they will take care to make sure all of the important details are covered. No need for you to worry about what needs to get done and when, they take care of it all! Our recommended Disney authorized travel agency is Click the Mouse, they will take great care of you!